Ed says as much as he can about new information regarding many of the cases Unfound has covered. 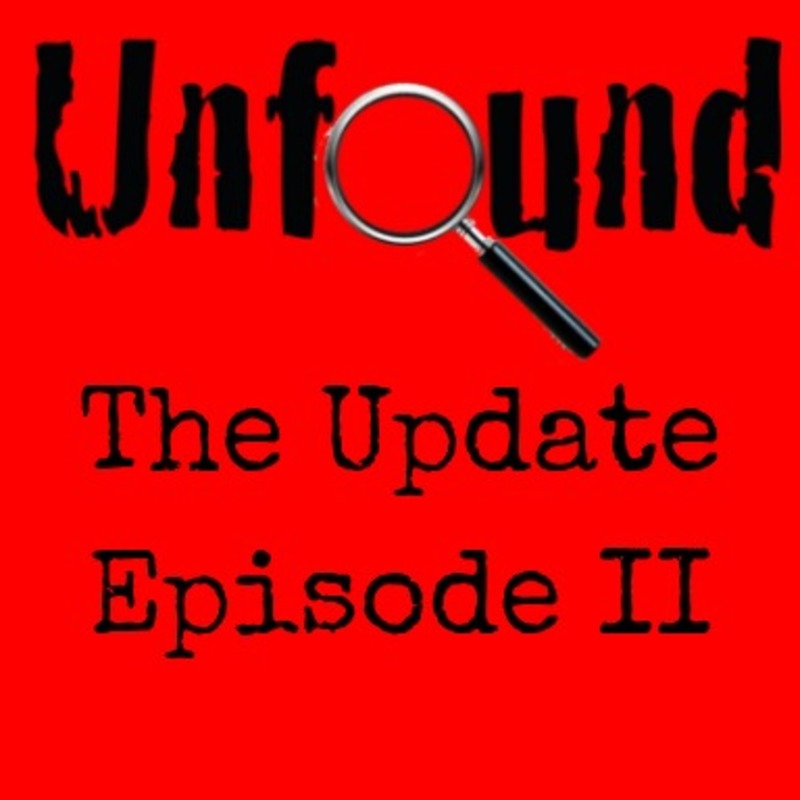 –Contribute to Unfound at Patreon.com/unfoundpodcast. –that is also the email address. –The books at Amazon.com in both ebook and print form. –And please mention Unfound at all true crime websites and forums. Thank you. ©2017 Unfound Podcast. All rights reserved.